My siblings and I were lucky enough to have met the owner of the ATV and UTV Ride in Alviera Sandbox Pampanga. He was a very nice man who let us ride over and over again his ATV's and UTV. We were able to really have a feel of the rides and I can honestly say that as long as you follow the rules, this ride is very safe. The last photo is of me holding on to the safety rails on the side. This is because the trail is quite rough and you really need to hold on to the sides. 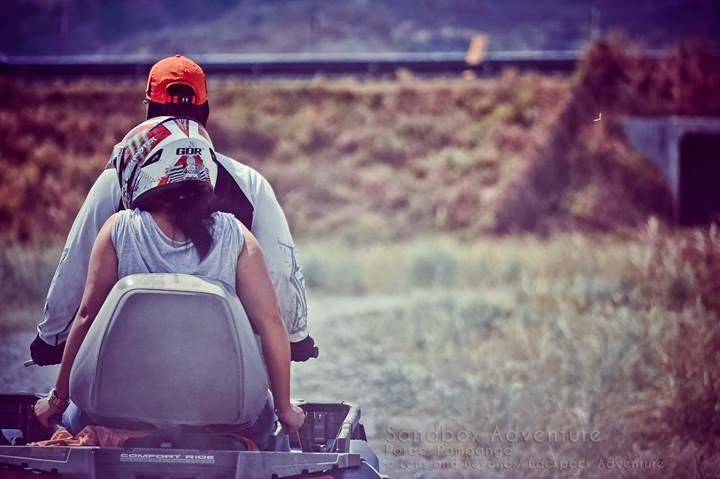 I loved that the road wasn't flat because it added to the excitement but what I loved more was that the guide who happens to be the one driving my ATV always checks on the group and ensures that no one is left behind or possibly in danger. It proves to me that they care about the customers. 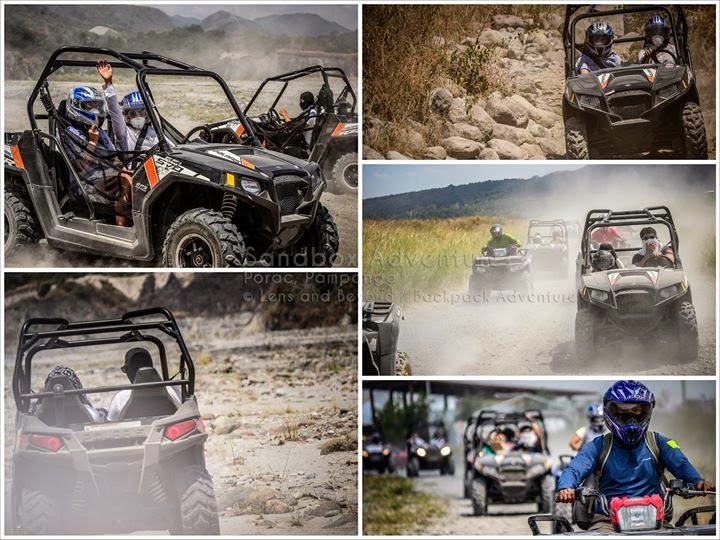 If you are looking for an adventure this summer, head over to Porac, Pampanga andgive this ride a spin. It is a must!